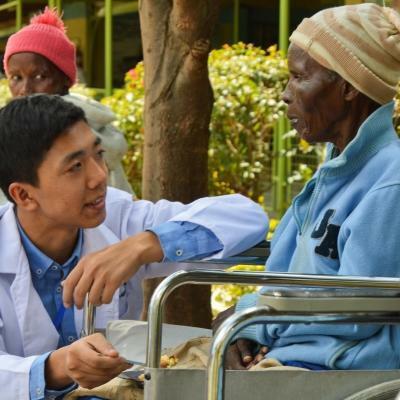 Travel to Africa on a medical internship abroad and gain the experience you need to kickstart a career in medicine. You’ll shadow doctors on their rounds in hospitals and clinics, observing as they diagnose and treat patients. They’ll explain different cases and methods of treatment to you. You’ll be able to see diseases and conditions you’ve only read about in textbooks before, like malaria or tuberculosis. This is a great way for you to build your practical medical knowledge. You’ll also observe how doctors and nurses cope with limited resources. 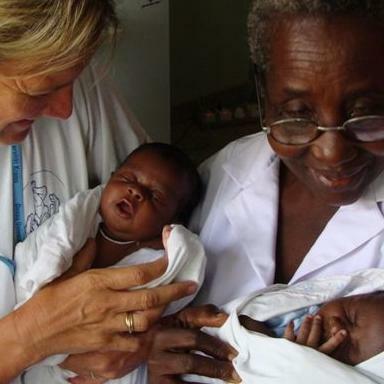 We also run medical outreaches in most of the African countries we work in. This is critical, as many communities don’t have access to the basic healthcare services they need. You’ll get involved with tasks like measuring blood sugar levels and cleaning and bandaging minor wounds. We’d be happy to talk about creating a custom medical internship for you. Most of our staff have been volunteers and interns themselves, so they’re ready to answer your questions, big or small. 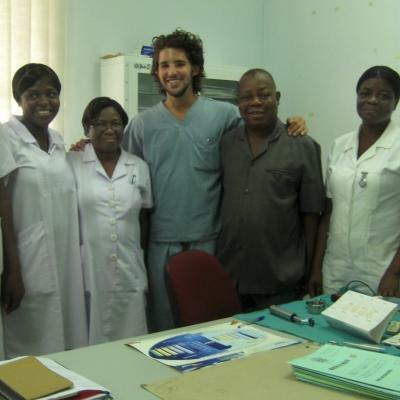 Is a medical internship in Africa right for me? Whether you’re building your application for medical school, or want to see if a career in medicine is the right choice, we have an internship for you. You can use the medical work experience you gain to boost your resume and give you interesting talking points for job interviews. 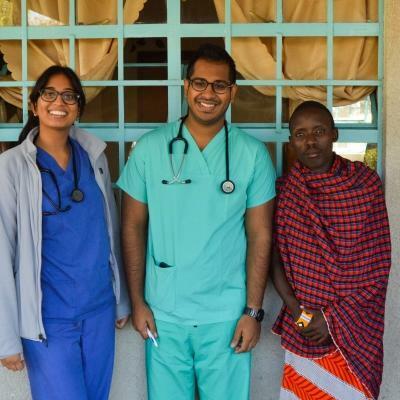 We’ve built our medical internships in Africa so that they’re more than just following doctors on their rounds. 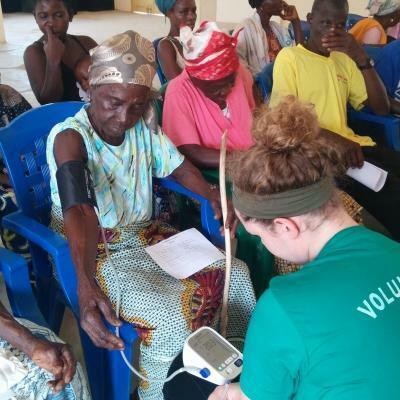 You’ll learn about the specific healthcare issues that communities are facing, like going to a leprosy camp in Ghana and treating wounds. At most of our projects, you don’t need experience to join, so we have plenty of options for pre-meds. You’ll work closely with local medical professionals at all times. If you do outreach work, we’ll teach you everything you need to know, and you’ll be supervised. It’s an opportunity for you to learn basic medical skills and demonstrate your commitment to healthcare at the same time. You can select from different specialities, like Nursing, Physical Therapy, and Midwifery. In addition, you can often rotate between different departments within your project. 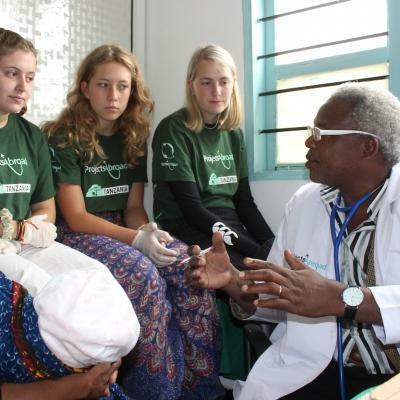 If you’re a high school student looking for medical work experience in Africa, explore our High School Specials. 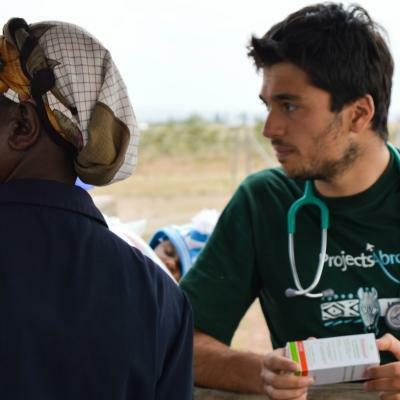 Our medical internships in Africa are focused on learning, but on many projects you’ll also be able to give back to the community. 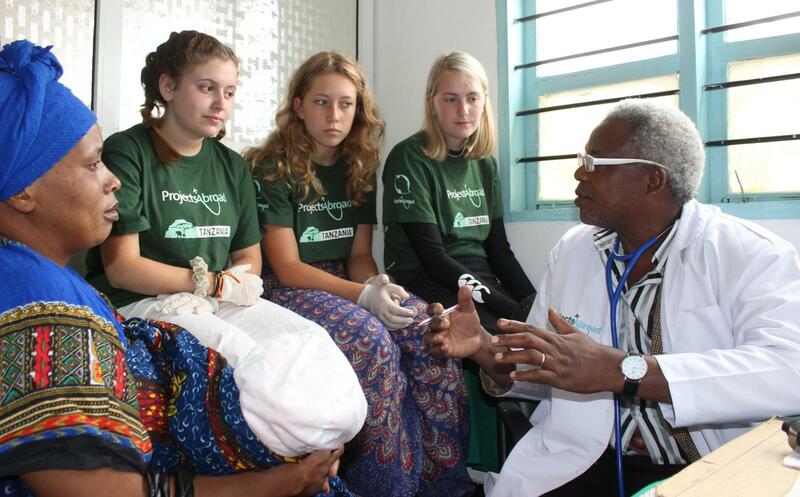 At Projects Abroad, our first aim is to benefit the communities we work in. Each of our internships is ethical, well-supported, and part of a better future. We have continuing management plans in place for each Medicine & Healthcare program, and we track our impact through our Global Impact Database. For example, if you help a doctor diagnose a patient with diabetes at an outreach, the process doesn’t stop there. 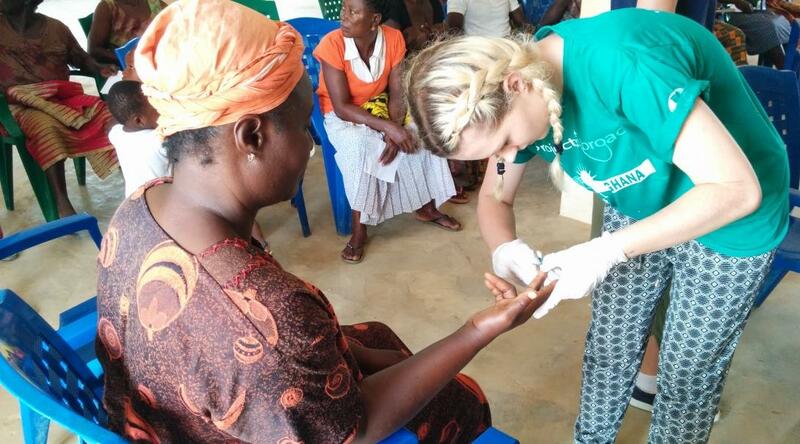 We make sure the patient is referred for further treatment, and we’ll continue to monitor them at future outreaches. We also use the Global Impact Database to collect data and track healthcare trends in the countries where we work. If we notice that a particular issue is becoming more prominent, we can work with interns like you to address them over the long-term. 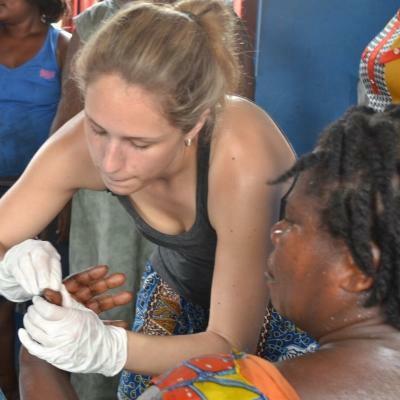 If you’re looking for medical volunteer opportunities in Africa and a shorter alternative to Doctors without Borders, we strongly recommend our Public Health internships. They’re more focused on hands-on outreach work and educational campaigns. We also offer Public Health Team Trips over fixed dates, where you can join a group and work toward a goal together. We take your safety - and the safety of the people you work with - very seriously. That’s why we have a comprehensive Medical Ethics Policy in place to guide your work as an intern.